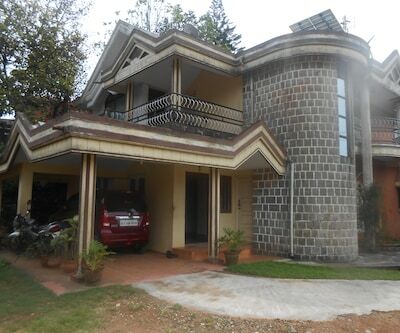 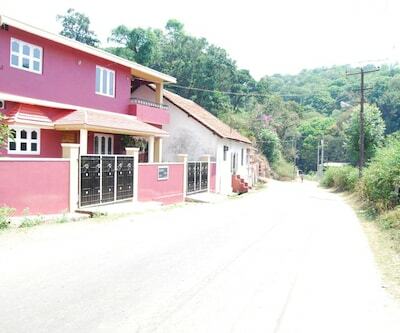 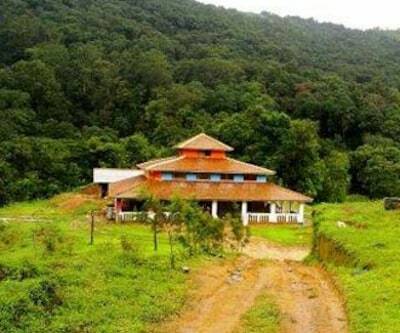 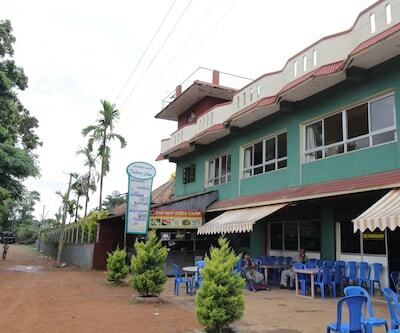 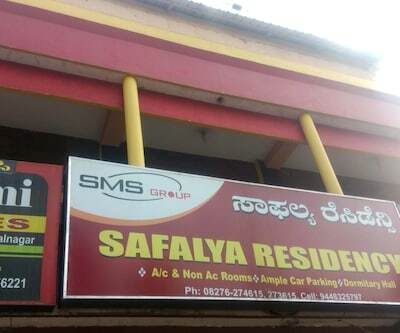 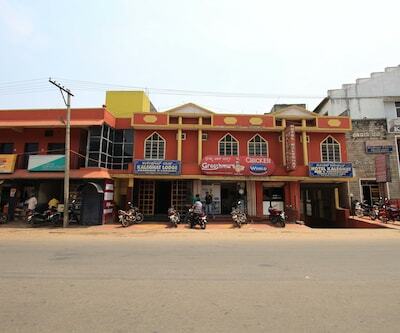 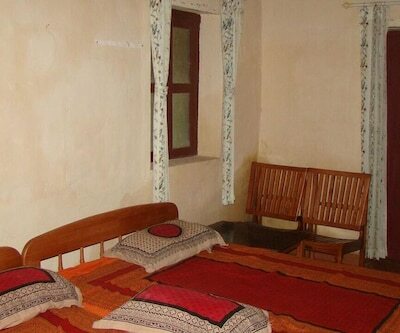 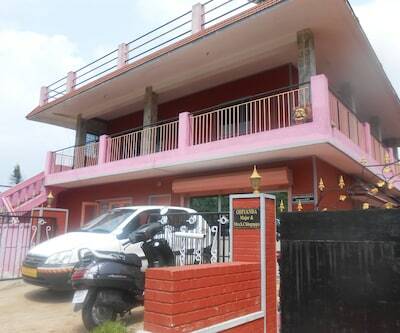 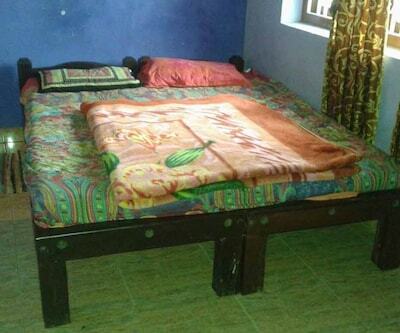 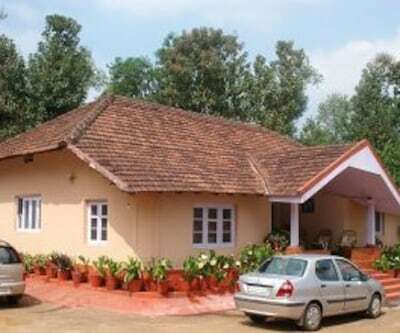 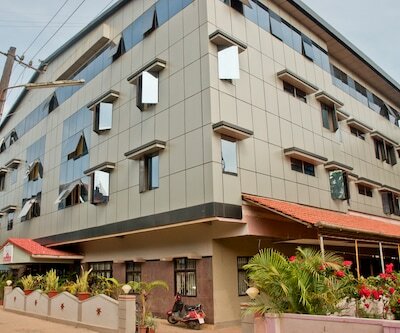 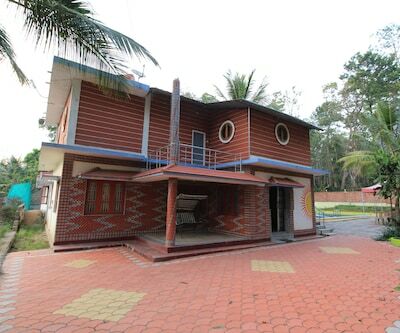 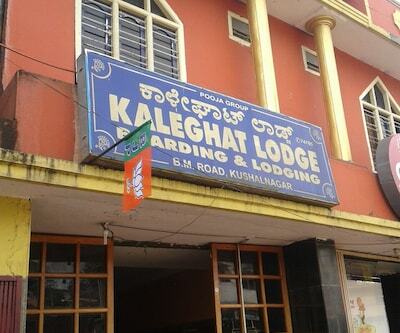 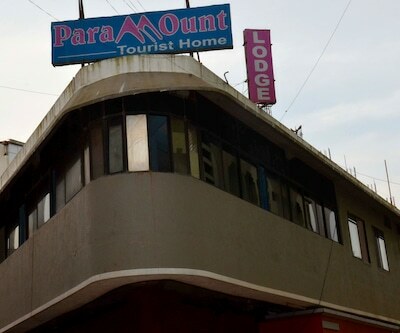 Mountain View is accessible from Madikeri Private Bus Station (0.1 km). 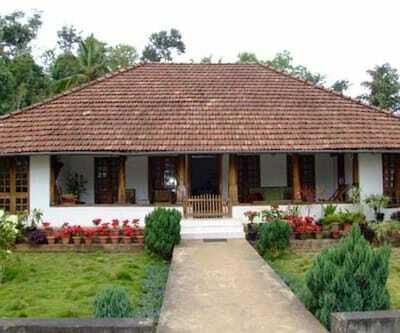 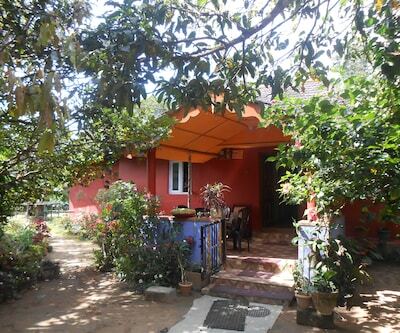 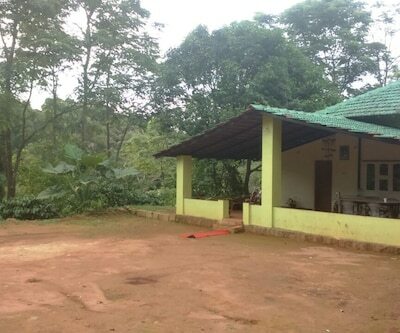 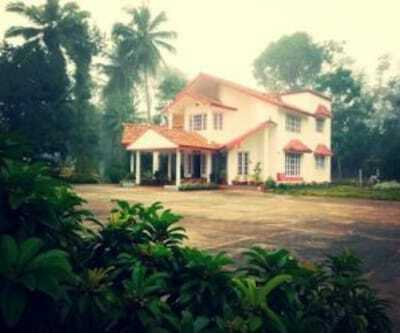 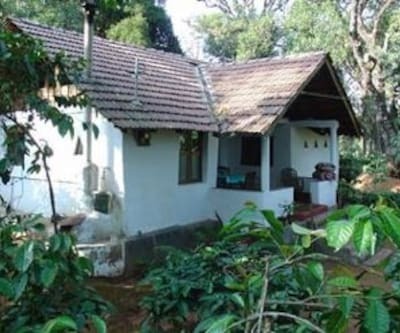 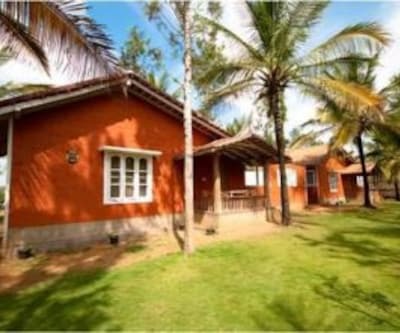 Abbi Falls is at 6 km from this Coorg homestay. 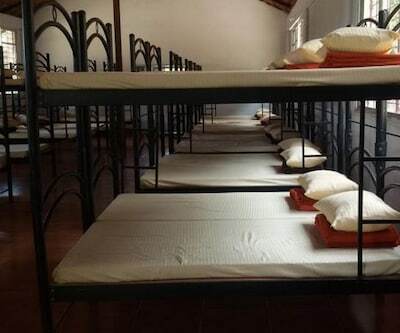 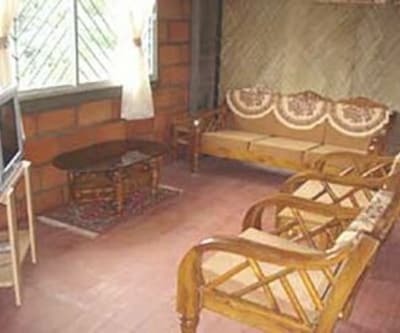 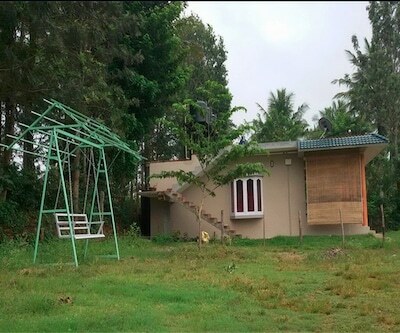 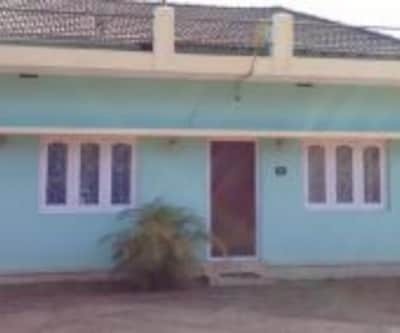 Guests are provided breakfast free of cost at this property.The 1 storey homestay has 5 rooms that have balconies, temperature-control systems, wardrobes, bottled drinking water, and bathrooms with hot/cold water and toiletries.